Cable and Hybrid Fibre Optic broadband technologies, which are sometimes jointly described as Fibre-to-the-Network / Node (FTTN) solutions, represent high capacity internet access connections that can deliver superfast speeds (30Mbps+) by combining older copper, aluminium or coaxial lines with the latest ultrafast fibre optic cables. Fibre optic lines are made of glass (silica) or plastic, which allow information to be transmitted in the form of light (e.g. a low powered laser beam). At its most simple this is a bit like using a torch to send an S-O-S (help) message to your friend next door, except the light would be going down a cable. Light is incredibly fast, more reliable and thus many regard true fibre optic connections as being future proof. Unfortunately it would be incredibly costly to rollout a true fibre optic (FTTH/P) service to every doorstep and office in the country (estimates vary between £15bn and £30bn). As a result telecoms operators, such as BT and Virgin Media in the United Kingdom, have preferred to adopt a more cost effective approach by mixing existing (old) cables with the latest fibre optic lines. The advantage of this method is that related services are usually both significantly cheaper and easier to install because the "last mile" connection into homes and businesses does not need to be replaced (i.e. 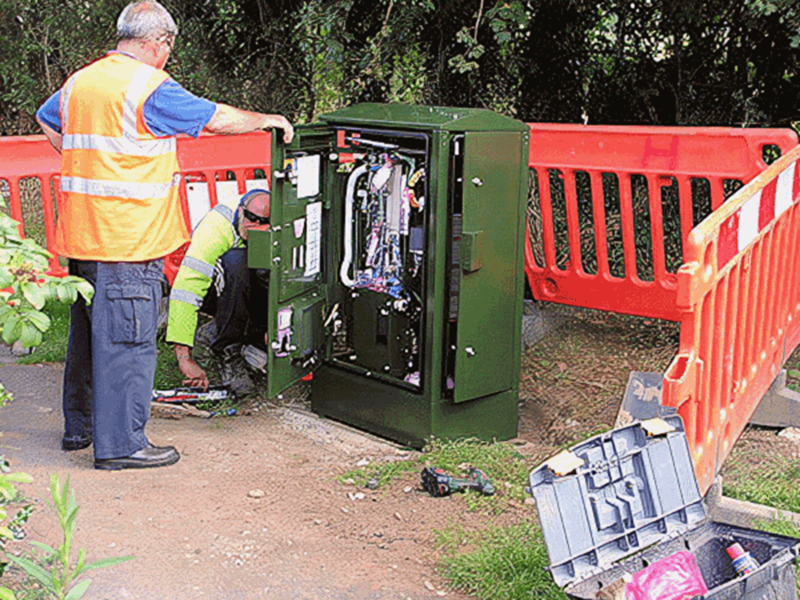 the fibre optic cable is taken to a local node or street cabinet - as pictured above - but no further). On the other hand related technologies can struggle to match the performance of a full fibre optic line because the "last mile" connection, which often uses slower copper or coaxial cables (copper in particular is considerably more susceptible to interference and signal degradation over distance), remains a limiting factor. The UK market is currently dominated by two primary hybrid fibre and cable technologies (see below). BT and several smaller telecoms providers have already deployed FTTC technology out to around 90% of the UK and government funding could push that to 95-97% by 2017/18. This halfway house method craftily runs a fibre optic line from the nearest telephone exchange to your local street cabinet. The "last mile" connectivity, from cabinet to your home, is then done by using VDSL2 technology over your existing copper phone lines. The VDSL2 (Very High Bit-Rate Digital Subscriber Line) technology is similar to standard ADSL2+ broadband, but it runs much faster over shorter copper lines. This makes it ideal for a hybrid fibre solution because, thanks to the use of a fibre optic cable that effectively shortens the overall copper line distance, signal degradation and interference becomes less of an issue, which allows for superfast speeds by using more spectrum (17MHz) than ADSL2+. Admittedly the extra copper in FTTC still makes related services slower than full FTTH and more susceptible to performance problems over distance, although unlike FTTH you won't lose your connection if the power goes down because the telecoms network can use its own isolated electricity supply. Being cheaper to deploy also makes it affordable for home users and the technology is more reliable than ADSL. 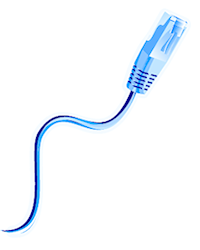 Service speeds of up to 80Mbps download and 20Mbps upload are the current standard. Generally speaking you need to live about 400 metres or less from your street cabinet to get the best performance, while some people who reside over 2000 metres (2km) away have reported speeds of around 16Mbps. Ofcom also reports that FTTC ISPs deliver average real-world service speeds that are closer to the headline (advertised) rate. Modern FTTC services do NOT strictly require an engineer install, although a setup charge of around £50 may still apply. Customers can also expect to pay a +£5-£10 monthly premium for related services in comparison to slower ADSL solutions. Cable services are currently delivered by less than a handful of UK ISPs, although Virgin Media is the only one of any real national scale and covers almost 44% of the country's premises; this will be expanded to around 60-65% by 2017. Related services run over a mix of high-grade coaxial and some fibre optic cable. 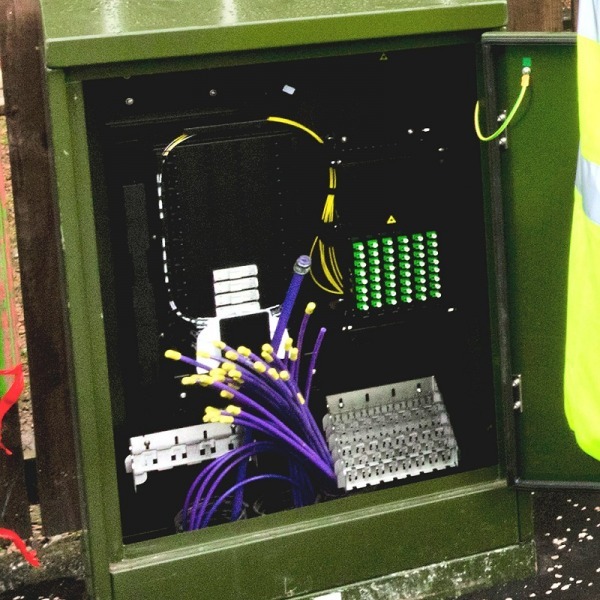 Most cable networks install fibre to a node (bit like a street cabinet) and then deliver their connection to homes via a short run of copper or coaxial cables. These networks usually make use of the DOCSIS or EuroDOCSIS technology (Data Over Cable Service Interface Specification), which is an international standard for defining the communications and operation support interface requirements of a data over cable system. DOCSIS3.0 is capable of reaching speeds of over 400Mbps using multi-channel bonding and Virgin Media currently offers up to 300Mbps. Sadly you can't mix and match different ISPs and services (e.g. broadband, TV and phone) on a cable line, they must all come from one operator and will often need an engineer installation. 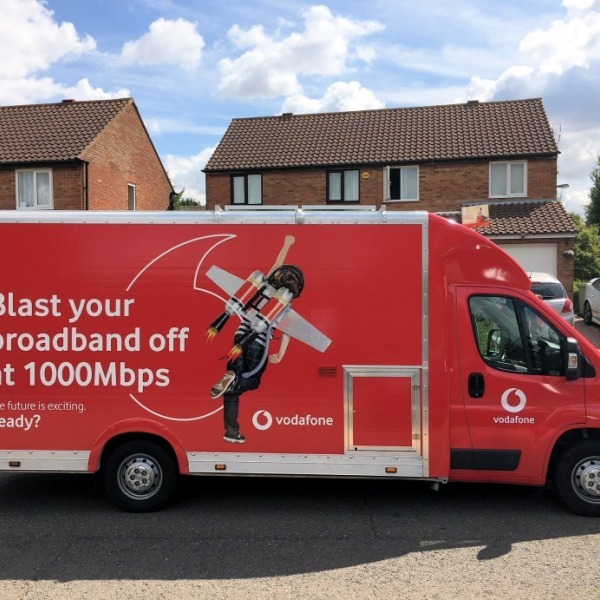 Going forwards and the latest DOCSIS3.1 standard for cable networks like Virgin Media, which might see the light of day as part of a commercial rollout in 2016/17, could push peak speeds to 10Gbps (10,000Mbps). 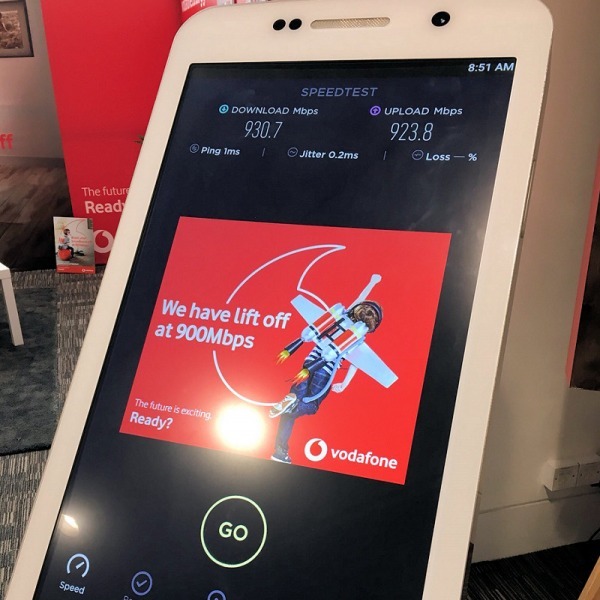 However home users are unlikely to get such performance, but it's perhaps not unreasonable to expect that 500-1000Mbps might become possible for domestic cable and this will also require new end-user hardware. 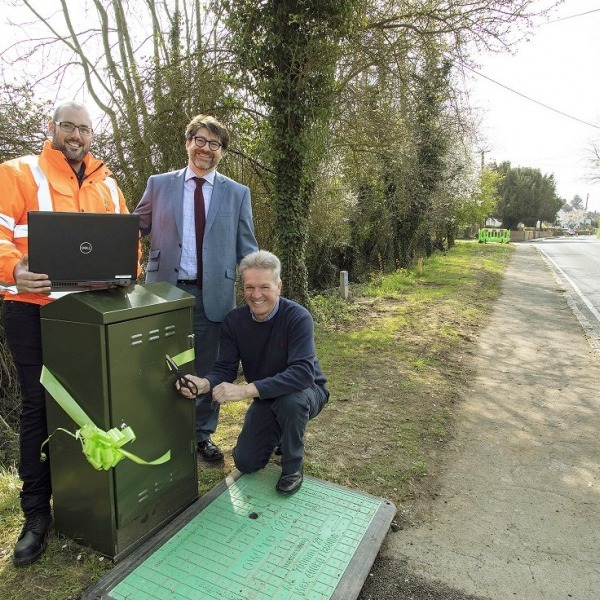 BT are currently preparing Fibre-to-the-Disribution-Point (FTTdp) and G.Fast technology, which will work together in order to bring fibre optic lines even closer to homes and could thus push speeds up to 1000Mbps (1Gbps) via the shorter run of remaining copper cable. 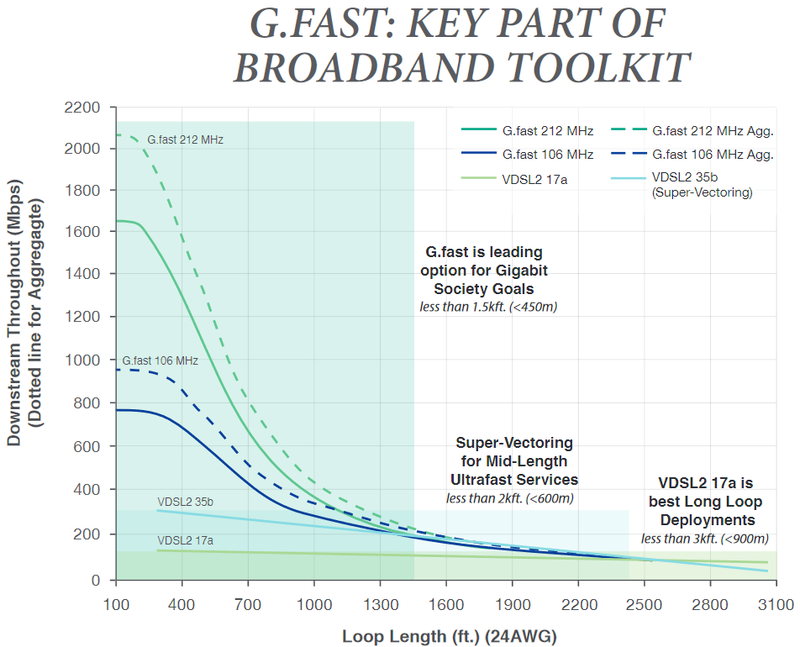 G.fast functions in a roughly similar way to the current 80Mbps capable (FTTC / VDSL2) service that dominates the market (often confusingly sold as "fibre broadband"), although it requires significantly more spectrum (G.fast 106MHz+ vs VDSL 17MHz) and thus operates best over a much shorter run of copper cable (ideally less than 350 metres or 1150 feet). 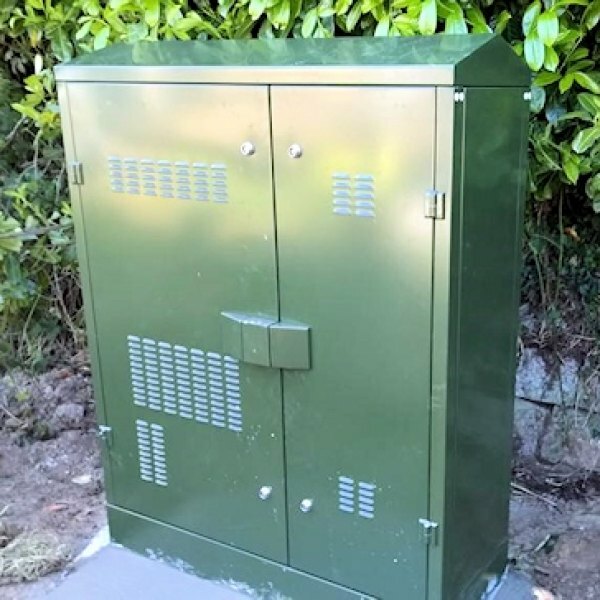 G.fast can be installed inside PCP street cabinets, although the technology may also be delivered from smaller nodes / distribution points (dp) that can be built either underground (manholes) or placed on top of nearby telegraph poles. Related nodes would be fed directly by fibre optic cable and could be powered either by a small nearby supply unit or directly from homes (reverse power). The commercial roll-out is expected to begin during late 2017 and BT will then make the new service available to 10 million premises by 2020 (roughly 40% of the UK) and "most of the UK" should be done by 2025 (including some FTTP). Customers will initially recieve a top download speed of 330Mbps (50Mbps upload), although this could climb to 500Mbps by 2025. The above services are likely to completely replace existing ADSL solutions over the next 5-10 years and further enhancements are planned for the future. Looking further into the future and Alcatel-Lucent has already proposed a successor to G.fast, which would be called XG-FAST and could potentially deliver up to 10,000Mbps (10Gbps). But this would only be possible on super-short copper lines (30 metres), while also bonding two copper pairs and by using 500MHz of radio spectrum (putting it very close to TV and mobile services). See our related articles below for more details. - Fast download speed and can go faster. - Moderate coverage but fast improving. - Not as fast as a true fibre optic line. - FTTC still uses inferior copper cable.